If you have been waiting for this festive season to buy a new smartphone, you should definitely know the best smartphones deals from Amazon and Flipkart Diwali sales. Both the e-com companies have already started their sales for Diwali festival. Here is the list of smartphones across every budget range that you can buy from Diwali sales. The smartphones are listed here from Rs. 10,000 to Rs. 40,000. The RealMe 1 is the first phone from Oppo’s new sub-brand Realme. The phone offers some great features like an Helio P60 chipset with up to 6GB of RAM, an 18:9 6-inch FHD+ display, 13MP rear camera, and an 8MP selfie camera. It gets a 3,410mAh battery. 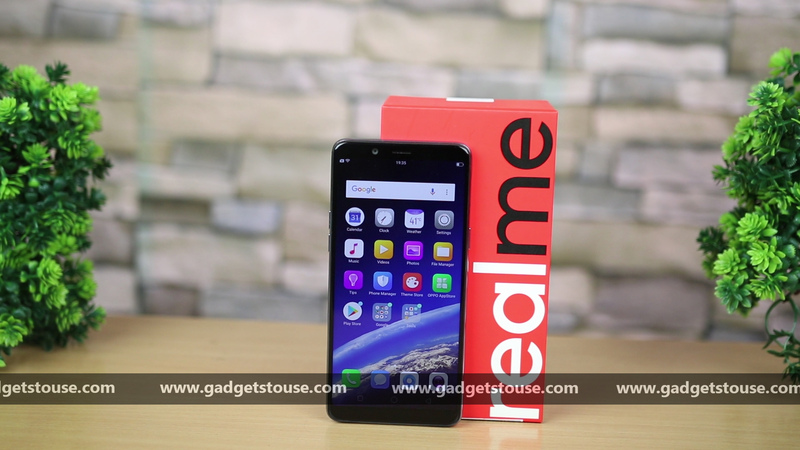 The Realme 1 starts at Rs. 9,990 for the 4GB+64GB model. 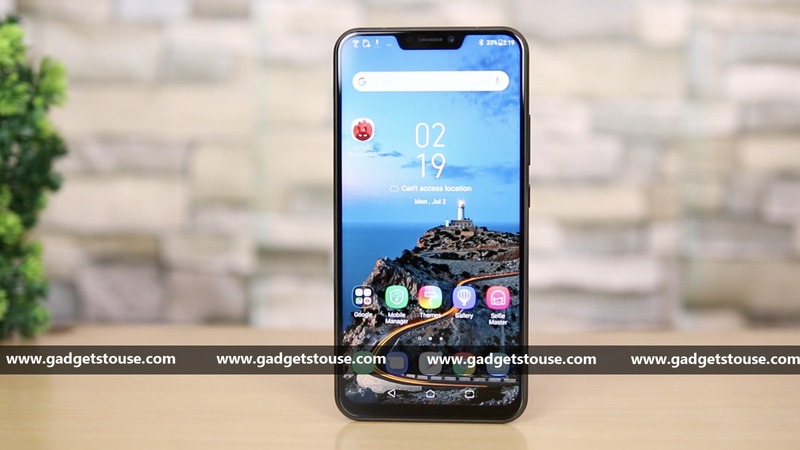 The ZenFone Max Pro M1 from Asus is still a great mid-range phone to buy right now. With features like a 5.99-inch FHD+ 18:9 display, Snapdragon 636 SoC with up to 6GB RAM, big 5000mAh battery, 13MP + 5MP dual rear camera setup and 8MP front camera. The phone available in three variants with 3GB/32GB starting at Rs 9,999. 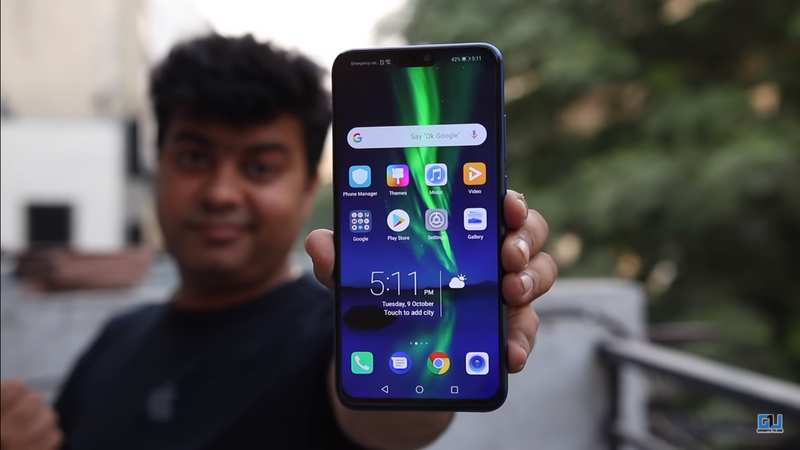 Honor launched its latest mid-range smartphone Honor 8X in India just last month. The successor to Honor 7X has key features like a big 6.5-inch FHD+ notch display with very thin bezels and small chin at the bottom, the new Kirin 710 chipset with up to 6GB RAM, dual AI cameras at the back and 3750mAh battery. Currently, one of the best phones under Rs. 15,000 is Nokia 6.1 Plus. Launched back in August at Rs. 15,999, it comes with several great features. Its key features include 5.8-inch FHD+ notch display, glass back, Snapdragon 636 chipset with 4GB RAM, 16MP+5MP rear camera, and stock Android 8.1 Oreo with Android One. 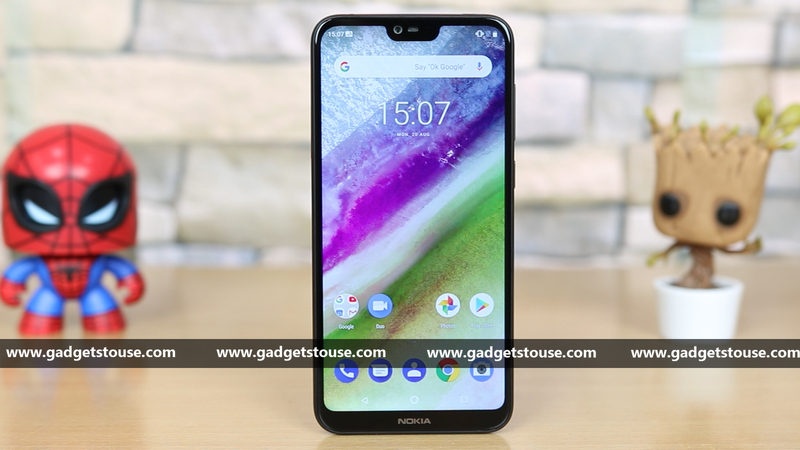 The Nokia 6.1 Plus is available with Rs. 1,000 discount on Flipkart. The Poco F1 is the first phone from Xiaomi’s sub-brand Poco. The phone offers flagship level specs at an affordable price. 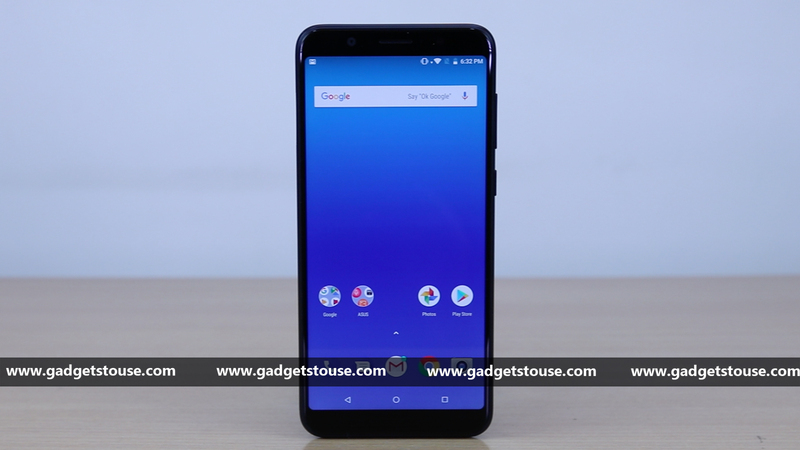 Notably, the Poco F1 is currently the cheapest smartphone to be powered by the Snapdragon 845. Other key features are FHD+ notch display, dual rear camera, liquid cool tech and more. 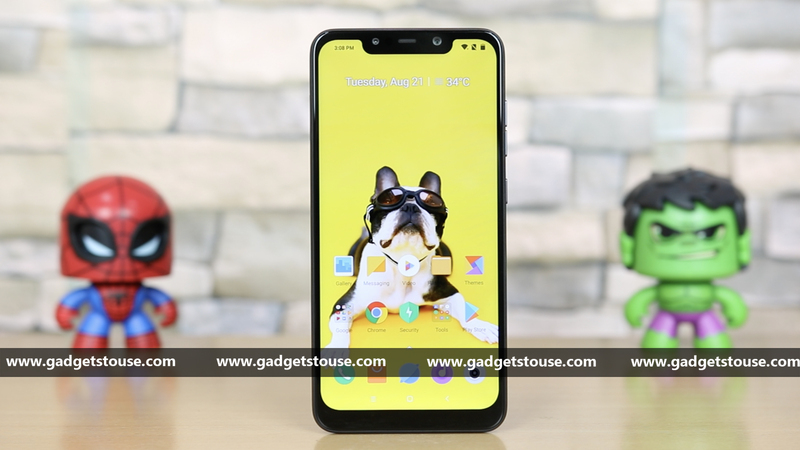 The Poco F1 starts at Rs 20,999 and comes in 6GB/8GB RAM with 64GB/128GB and 256GB storage options. 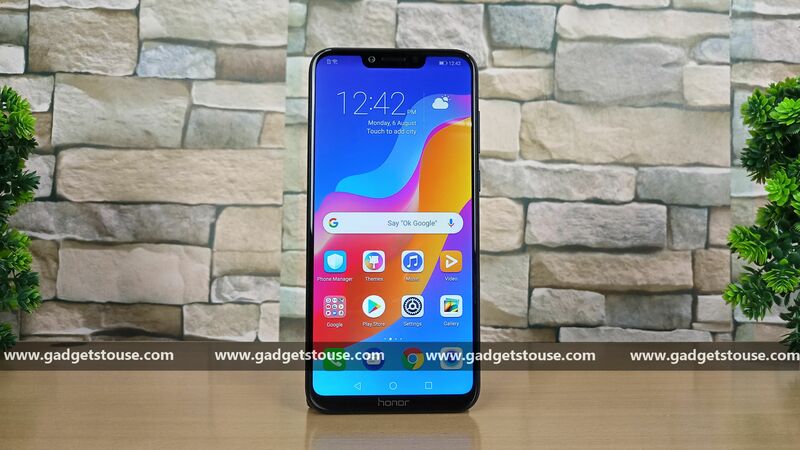 The Honor Play is the gaming phone from Honor and comes with flagship hardware at a lower price. It features a 6.3-inch FHD+ notch display, Kirin 970 SoC with GPU Turbo, 3750mAh battery, 16 MP AI front camera and 16+2MP dual rear cameras. It was launched at Rs. 19,999 for 4GB RAM + 64GB storage option but now is available at just Rs 17,999. The Zenfone 5Z is the flagship killer smartphone from Asus. It comes with features like Snapdragon 845 with up to 8GB RAM and up to 256GB ROM, 6.2-inch FHD+ notch display, 12MP + 8MP rear camera, 8MP front camera and 3300 mAh battery. There is currently flat Rs. 5,000 off on all models of Zenfone 5Z, so, it starts at Rs. 24,999 during the sale. 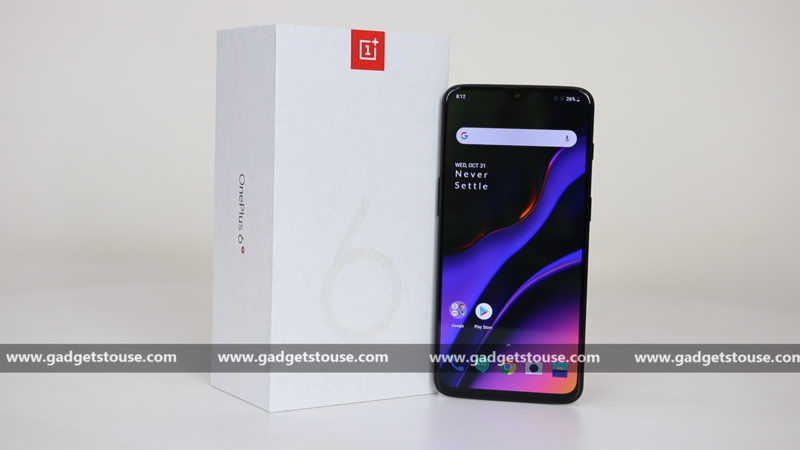 OnePlus launched its flagship OnePlus 6T in India earlier this week. The OnePlus 6T comes with many new features like a 6.41-inch waterdrop notch display, an in-display fingerprint scanner, Android 9.0 Pie and some improvements in camera. The OnePlus 6T with Snapdragon 845 starts at Rs. 37,999 and goes all the way up to Rs. 45,999. If we talk about offers, there is a 10% instant discount on the 6T with HDFC Bank cards on Amazon. This is the best deal if you are ready to spend more than 35k on your new phone.